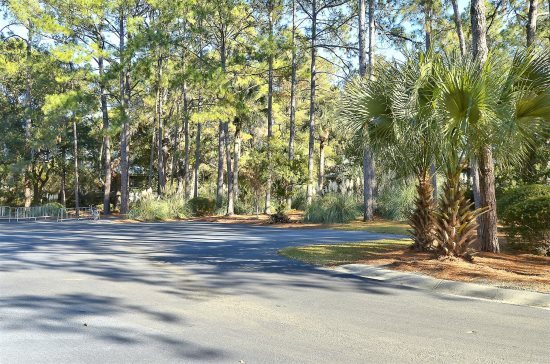 Replace your thoughts of work with thoughts of being on Hilton Head Island while staying in this clean, chic, and comfortable Beachwalk unit. Offering updated decor, 2 bedrooms and 2.5 baths, you will love to unwind without a care after a long, wonderful day at the beach or on the golf course. The warm foyer leads to the cheery breakfast nook equipped with a table and 4 matching chairs; overhead windows allow for plenty of sunshine, so sit here and flip through your favorite magazine or book. The kitchen is fully equipped with all the fixings for an easy breakfast, quick lunch, or a scrumptious traditional dinner. 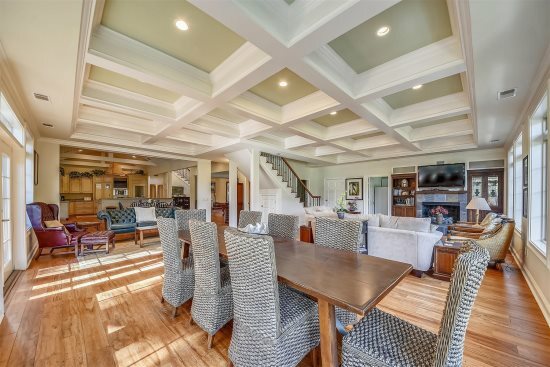 Serve dinner in the adorable formal dining room, dressed with a glass table and 6 comfy chairs. Lots of character fills the open living room boasting a couch, a loveseat (will be added November, 2018) two chairs, a mounted flat screen, and a sliding glass door that gives access to the deck. The deck is complimented with 4 chairs and 2 chaise lounges, so feel free to dine al fresco on a warm summer night. There is also a half bathroom on the first floor for added convenience. 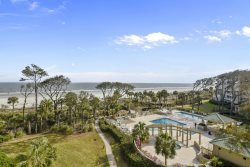 Upstairs you will find the master bedroom with idyllic décor, a wall of windows displaying Hilton Head’s landscape, and a make-up vanity, allowing multiple people to prepare for a night out on the town all at once. The master bathroom is home to a double sink vanity and shower/tub combination. On the way to the guest bedroom, you pass a washer and dryer closet as well as the guest bathroom with its shower/bath combination. The guest bedroom is perfect for kids and young adults with its double beds delightfully decorated in calming colors and equipped with a flat-screen television. These Shipyard vacation villas are so close to the beach you will be lulled to sleep by the sound of the waves. Happy Vacationing! The Beachwalk section of the plantation has an on-site pool and is located just a very short walk from the beach. In addition, the golf and racquet clubs are close by. This complex is not equipped with elevators; use of stairs would be required. All beach distances are measured from the center of the complex.